This Animals & Pets Web Template can be customized to fit a pet store, pet blog page, dog breeder community, even an amusing cat photo collection if you’d like. 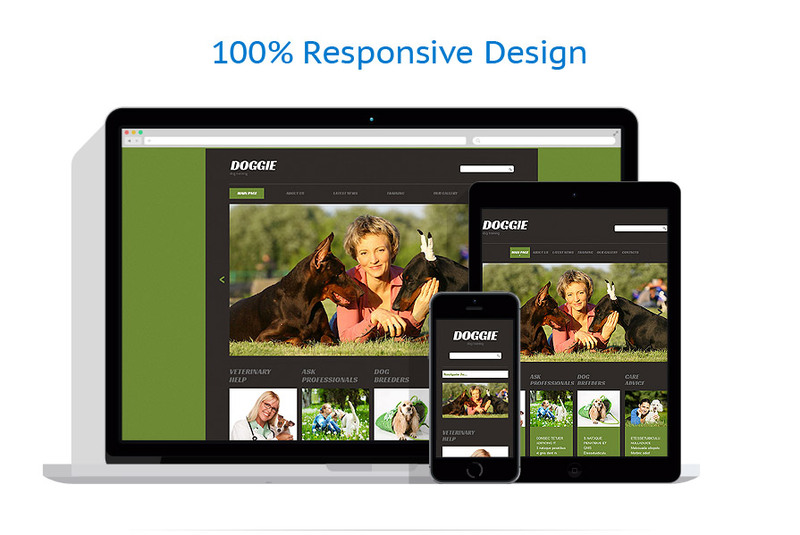 This html layout is fully responsive, the design is modern and trendy, the site navigation is user friendly, in a word – this Animals & Pets Html Theme is what a great animals & pets website requires. 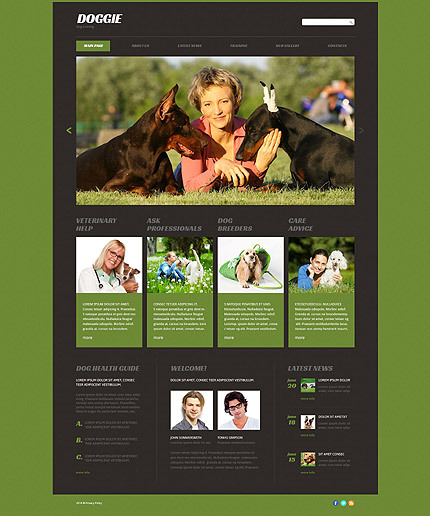 This template will be the perfect choice for setting up animals and pets, agriculture, education, travel, and holiday websites.